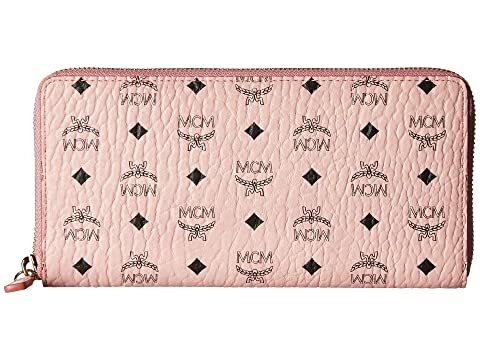 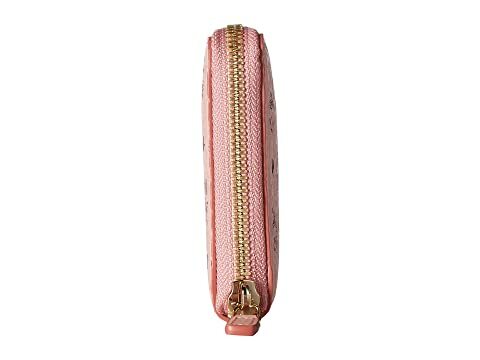 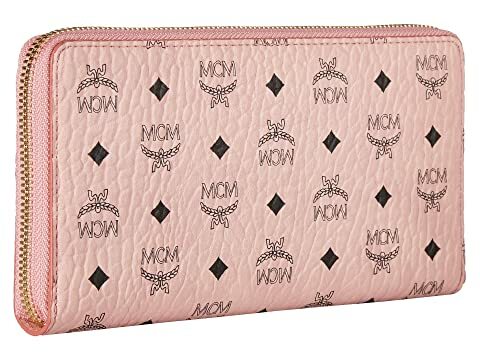 Perfect for the frequent flyer, the MCM™ Visetos Original Zip Around Wallet is functional and feminine! 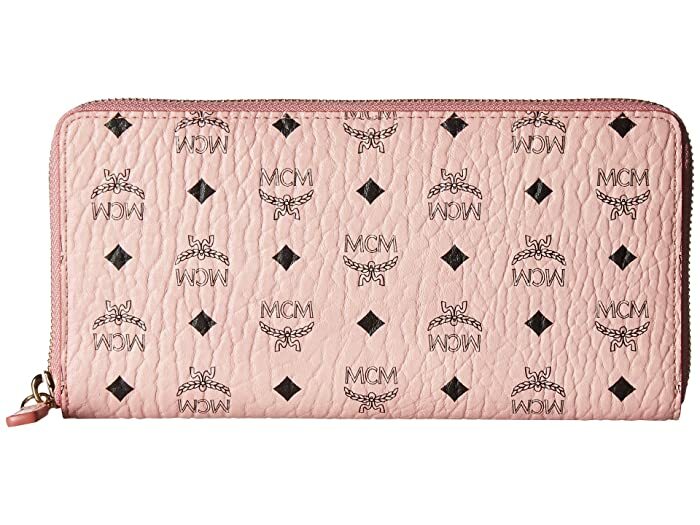 Wallet made of strong, coated canvas. 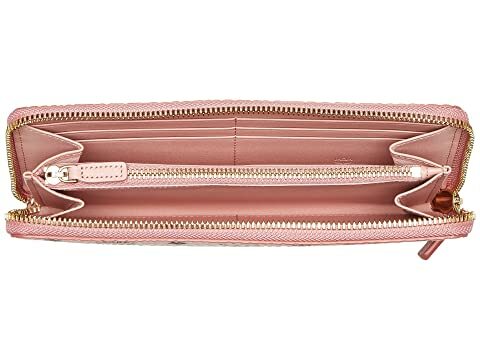 Interior features twelve credit card slots, three bill pockets, one large compartment, and one interior zipper pocket.